Invitation to 8th Gorch Fock (I)-Cup of PSV Stralsund e.V. 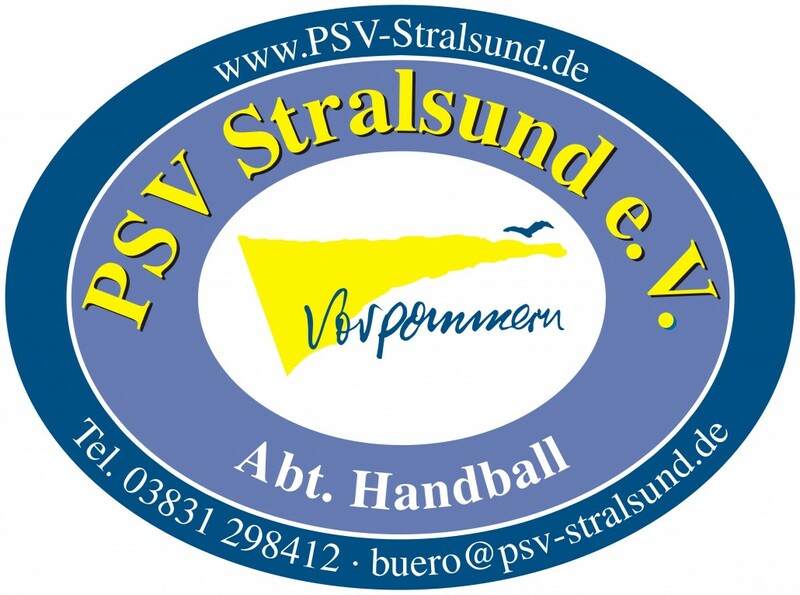 the Handball department will organize the 8th Gorch Fock (I)-Cup of PSV Stralsund e.V. 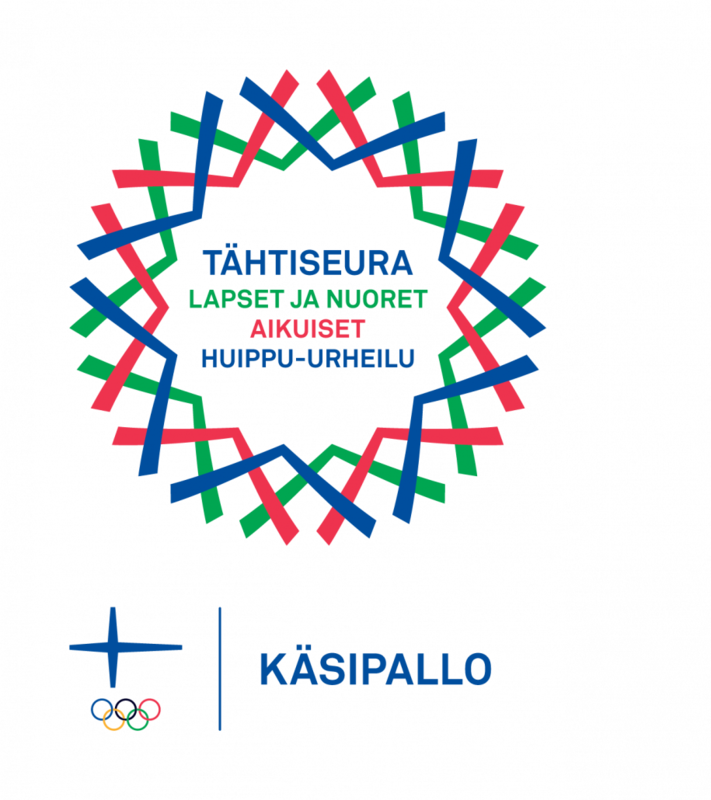 at Saturday and Sunday , June 27th and 28th 2015, to which we would like to invite your team. After a draw on board of Gorch Fock (I) at Saturday evening, teams (women/men) with placements 9-16 will play a Mix-Cup on Sunday to receive the Younior-Hotel-Cup. The competition is open to female and male teams of city, local and union league as well as for recreational athletes. It will be played by the valid rules of DHB and HVMV. Because of the high demand registration is possible for one female and male team per club only.